Nurturing success and self-esteem in a child is like puzzle pieces linked together to create a whole picture. A sense of self is the first component and derives from a basic appreciation of oneself as a person. Children must realize that they are liked for who they are. A second component includes taking pride in both everyday and special accomplishments. Children who feel good about themselves are open to new ideas and very eager to share their own. They have confidence, which helps them face challenges, cope with disappointments, and enjoy success in life. 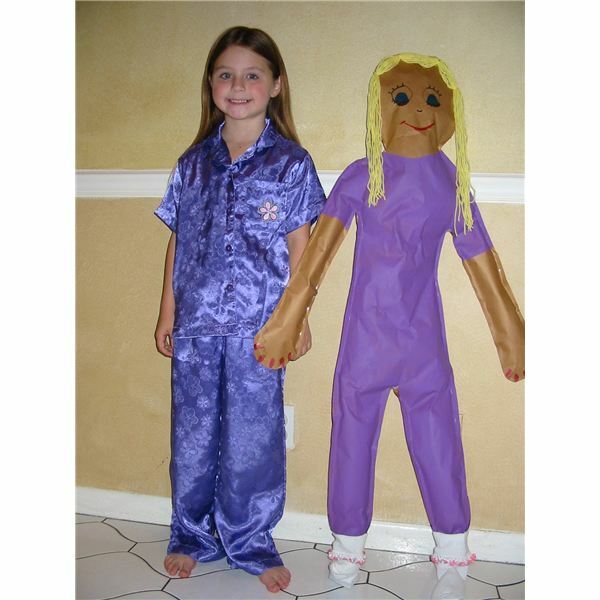 When children view their body outline, it gives them a better perspective of how they have grown, differences in features, and an overall comparison between them and their peers. Have the child lie down onto a large sheet of butcher paper. The parent needs to draw an outline of the child’s body. Cut this out and let the child color hair, facial features, and clothing to resemble them. You can make this into a puppet by stapling half of a paper plate to the back of the head of the cutout for a handle. Encourage children to see how important they are by making special boxes exhibiting their interests and ideas. Use a small gift box, shoebox or even a coffee can covered in construction paper. Have the child place a photo of him and the family (pets included) inside. Cut pictures that represents hobbies, sports, and other favorite things from magazines. Glue all these onto the box. Decorate the outside with colorful crayons, markers, and fabric trims. These boxes make a great memorabilia projects to see how children grow physically and emotionally. Make sure to have your child place their name and date on the box. Together make fingerprint cards. An inkpad works the best, however tempera paint washes off more easily. Look at each other’s prints under a magnifying glass explaining how unique each print is. We have fingerprints of our very own unlike anyone else’s. Provide a head photo of each of your children (several if you can or photocopy them). Cut out a picture of a football player, television actor or actress, fairy tale character, and so on from old magazines, books, or catalogs. Invite the kids to glue the picture onto a sheet of colored construction paper and attach the child’s photo on the face portion. A fun project with a feeling of “fame." A traditional art project used for many years still makes a wonderful keepsake. Mix plaster of Paris as directed on the package. Pour the mixture into disposable pie tins. Place the child’s hand into the center of the tin and press down gently. This will leave an impression that needs to dry thoroughly. 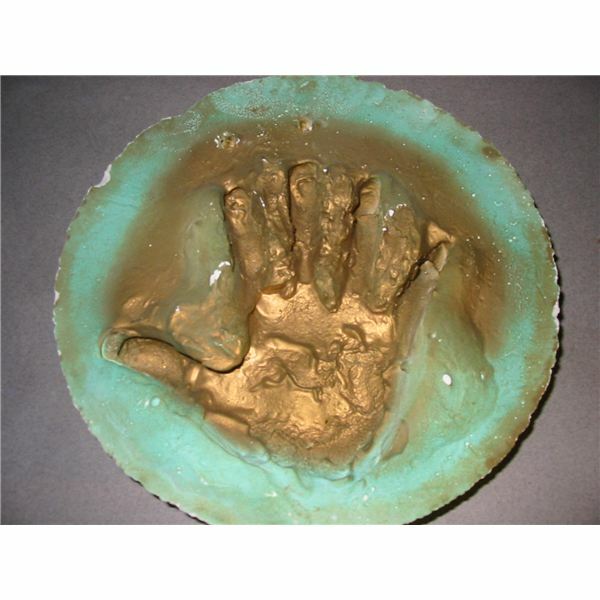 Remove it from the tin and spray with gold paint (adult only) or let the child paint the handprint with a non-toxic paint. Put the child’s name and the date on the plaque with a permanent marker. Make one every year so children can see their growth pattern. A child’s name is very special to him. Draw out the child’s name in big block letters onto poster board. Provide a variety of collage materials to glue inside the letters, like buttons, sequins, fabric scraps, pom-poms, paper shapes, and so on. Let your child display his nameplate in his room, making this a special place. The most important task as a parent is to make sure your children feel loved and supported throughout their days. Get creative and engage your preschool children in a variety of activities to achieve this task. Remember, parents are a child’s first teacher and children depend upon this quality time to make them feel special.